D & J Beverage provides ice makers for many different applications. From hospitality settings and convenience stores to bars and restaurants, we have your needs covered. 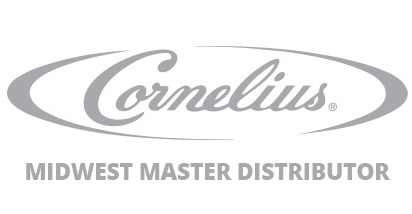 We have over 30 years of ice maker sales and service experience, covering the Midwest, on several different brands of ice makers such as Cornelius, Ice-O-Matic, and many others. 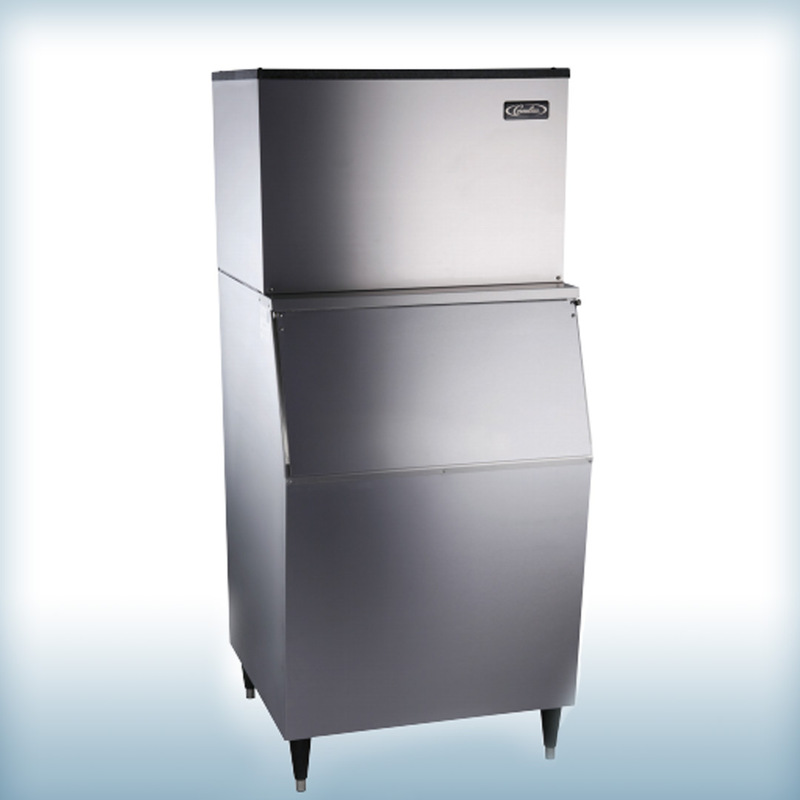 We offer installation, service, water filters, accessories and more for your ice makers. We also have leasing and maintenance programs available. To learn more about all our ice maker service and programs, call today at 402-778-9960.